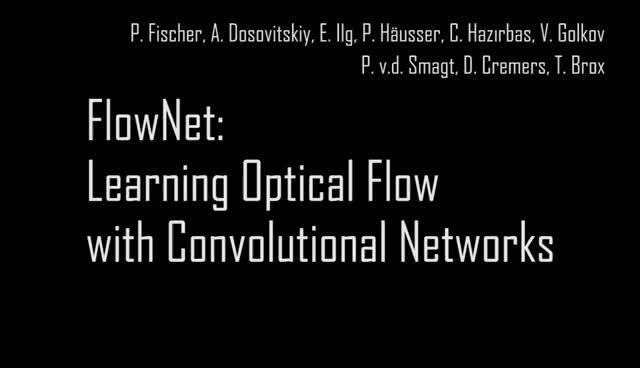 A. Dosovitskiy et al., "FlowNet: Learning Optical Flow with Convolutional Networks," 2015 IEEE International Conference on Computer Vision (ICCV), Santiago, Chile, 2016, pp. 2758-2766. E. Ilg, N. Mayer, T. Saikia, M. Keuper, A. Dosovitskiy and T. Brox, "FlowNet 2.0: Evolution of Optical Flow Estimation with Deep Networks," 2017 IEEE Conference on Computer Vision and Pattern Recognition (CVPR), Honolulu, Hawaii, USA, 2017, pp. 1647-1655. M. Aubry, D. Maturana, A. Efros, B. Russell, and J. Sivic. N.Mayer, E.Ilg, P.Häusser, P.Fischer, D.Cremers, A.Dosovitskiy, and T.Brox. 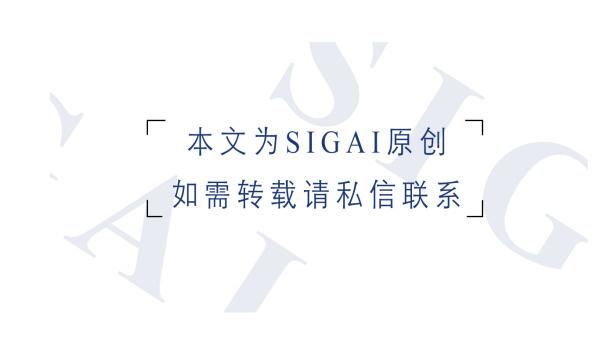 A large dataset to train convolutional networks for disparity, optical flow, and scene flow estimation. In IEEE Conference on Computer Vision and Pattern Recognition (CVPR), 2016.